So you started designing a scenario using JMeter manually. After working a while on this grueling task, you start wondering: Isn’t there a way to record browser interactions with JMeter? The short answer is yes! Jmeter’s HTTP(s) Test Script Recorder is exactly designed to record test scenarios. And the most important part: recording the script! You’ll see there are a few caveats but everything is well explained. And know How to use JMeter. I know how impatient you are, so let’s start now! 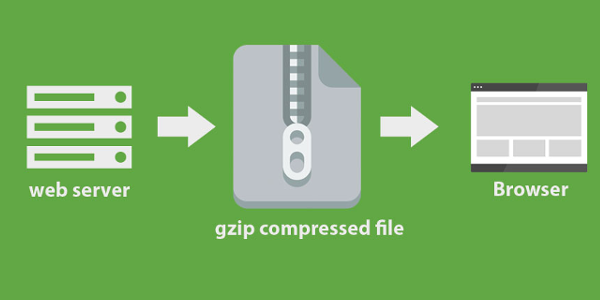 Before we configure JMeter, let me briefly explain how the recording process works. 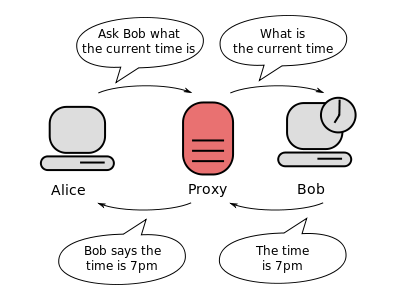 A Proxy is a component which inserts between you and the remote server. In some way, it’s similar to a Man-In-The-Middle Attack, except you’re spying on yourself! 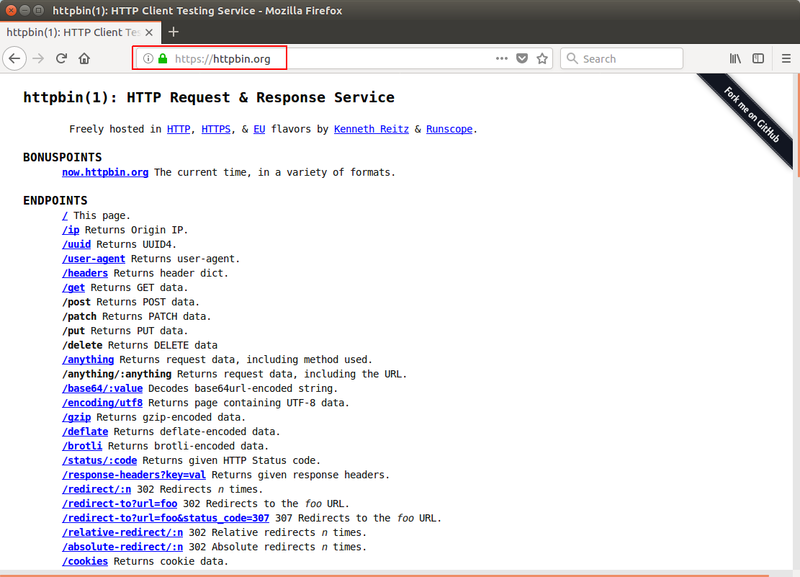 As anything between the remote server and you goes through the Proxy, when JMeter acts like a Proxy, it can record all your browser interactions (given it’s http or https). How can JMeter act like a Proxy? 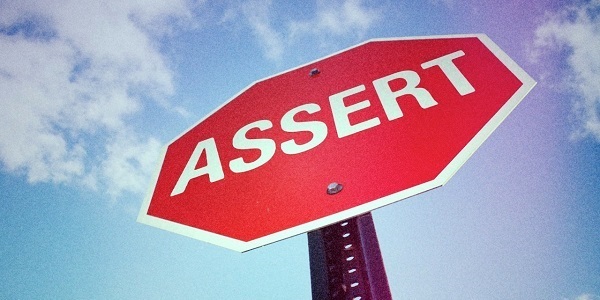 By using Jmeter’s HTTP(s) Test Script Recorder. 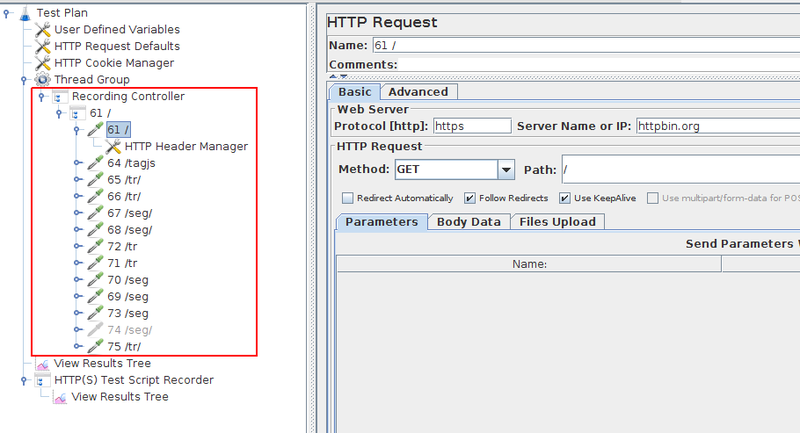 Once you click on Create, JMeter creates a bunch of elements required to properly record http and https traffic. Let’s examine the elements being created. 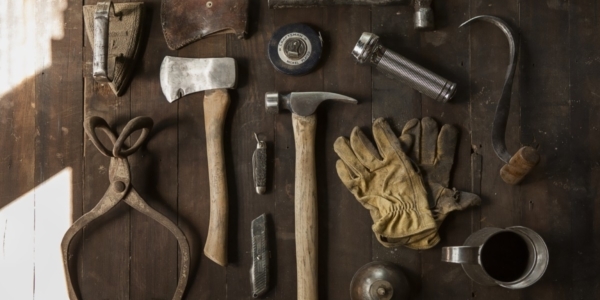 Your JMX project should now contain the following elements. And finally the HTTP(S) Test Script Recorder: controls JMeter’s Proxy settings. A few View Results Tree are located here and there for debugging purpose. Follow Redirects: generates only a single HTTP Request when multiple HTTP redirections are detected, and enables Follow Redirects on it. In addition to general settings, the recorder offers the ability to filter requests. How does it work? Based on inclusion and exclusion patterns, the recorder chooses if a request must be stored during the record or not. It’s time to record http requests using JMeter’s Proxy! Recording HTTPS websites requires a bit more work than plain HTTP websites. Let’s see why. 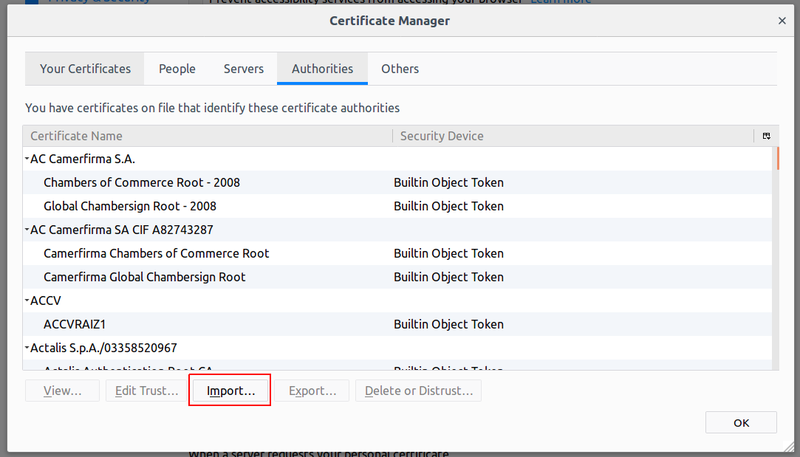 Click on Start button: a dialog should show up asking to install CA Root Certificate. 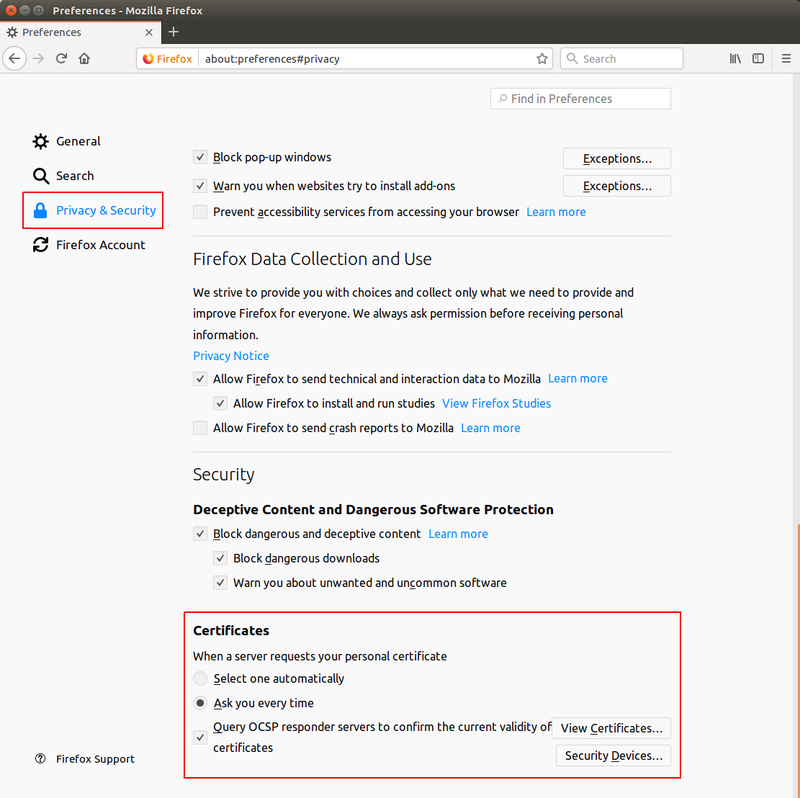 This certificate must be installed within the web browser to support recording HTTPs traffic. It may look complex at first glance, but don’t worry. Let me explain why you see this. TLS/SSL (The S in HTTPS) guarantees that there are no spies between you and the server you are contacting (no proxies). 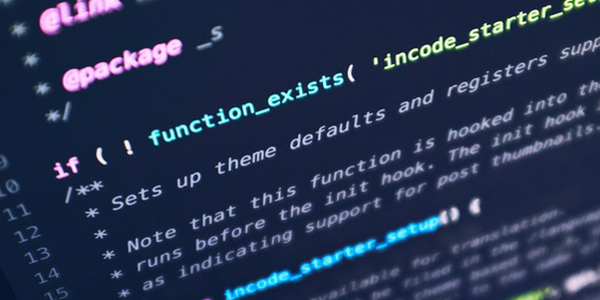 Normally, you use an HTTP CONNECT to open up a TCP connection through the proxy. In this case, the proxy will not be able to decrypt the traffic and directly tunnel you to the remote server. Finally, Proxy streams content, decrypts it and re-encrypts it with intermediate certificate. 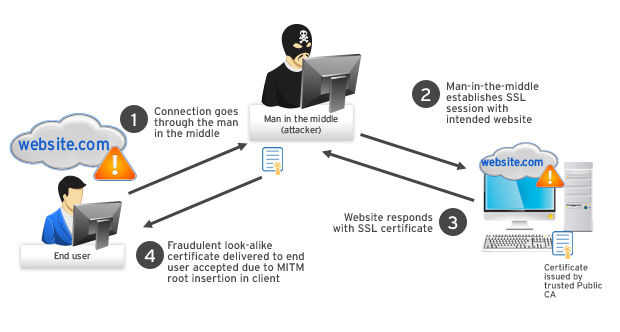 That’s known as MITM Attack. 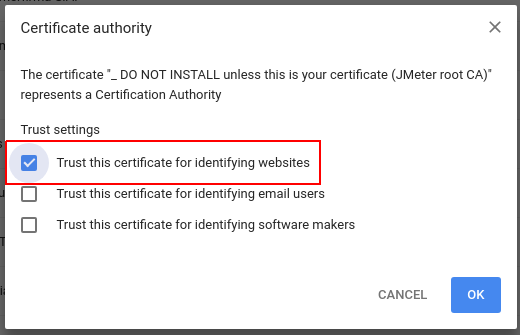 Said otherwise, we need to install and trust JMeter’s Root Certificate to allow JMeter’s Proxy to decrypt HTTPS traffic. Trust me, there is no risk unless you leak the Root certificate to a malicious third party. 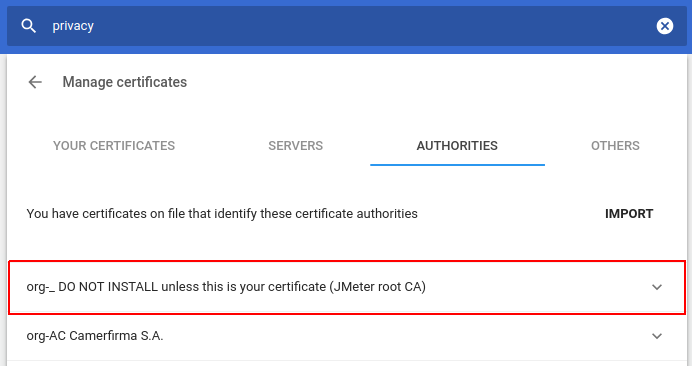 JMeter generates a Root Certificate Authority within the <JMETER_HOME>/bin folder. 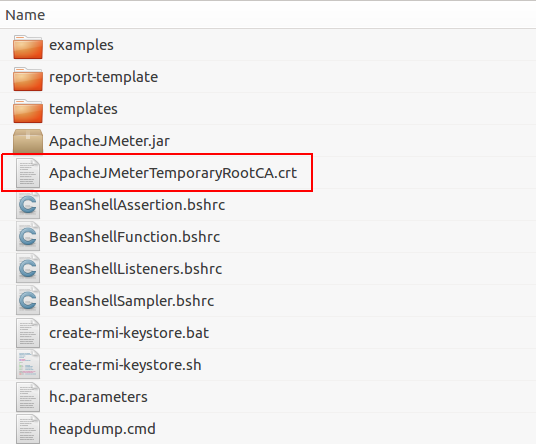 You should find a file named ApacheJMeterTemporaryRootCA.crt in this folder. Let’s see how to install it in common web browsers. By default, JMeter generates a Root CA valid only 7 days. That’s annoying since we need to redo the procedures below every week. But, there is a way to hack this. That should save you from repeating the browser installation procedures below too often. You should see the certificate within the Certificate Manager. That’s it! It should take you only a few minutes to install it. 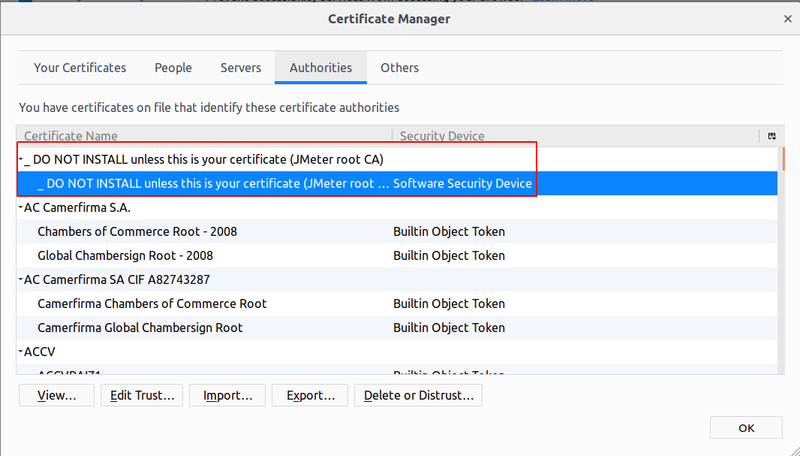 Finally, you should see JMeter’s Root Certificate Authority installed. That required quite a bit of work to compile! But we have fully working HTTPS Recording in both web browsers. Now, we’re ready to configure those browsers with JMeter’s Proxy settings. Finally enter both http and https proxies with hostname localhost and port 8888 (default proxy port). 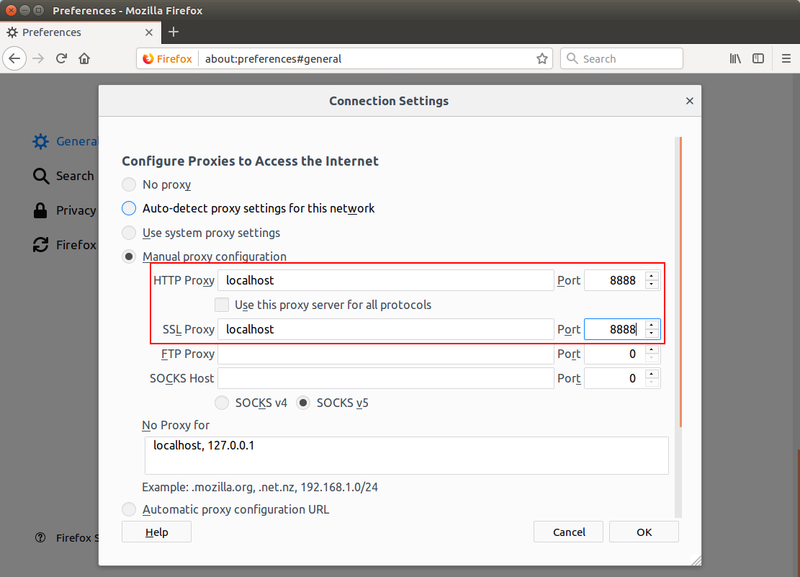 Firefox is now configured with JMeter’s proxy settings and ready to record http and https requests. 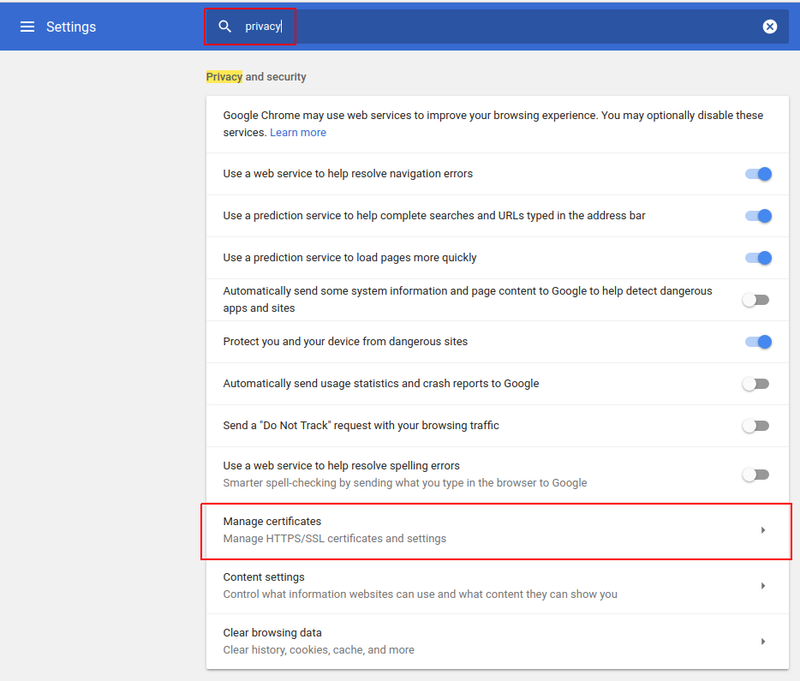 Just beware that setting system wide proxy settings affects all applications sensitive to those settings (not just web browsers). We’re finally reaching the most entertaining part of the tutorial: recording the script! If you’re still there (and I won’t mind if you’re already sleeping), let’s try to record HTTPBin. 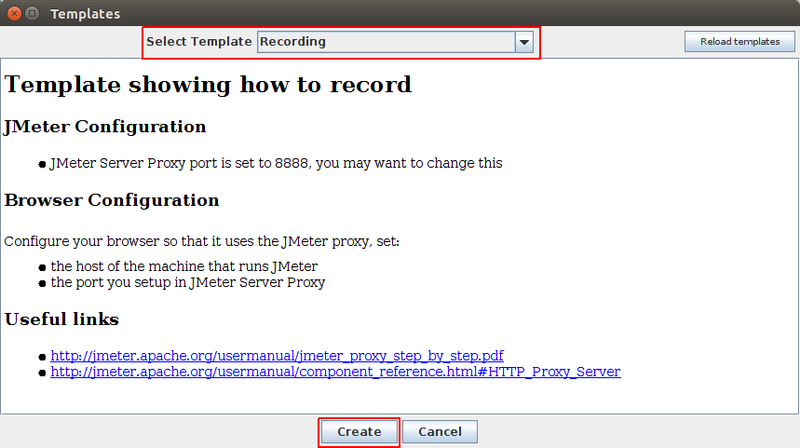 Click on the Start button within the HTTP(S) Test Script Recorder to start JMeter’s proxy. 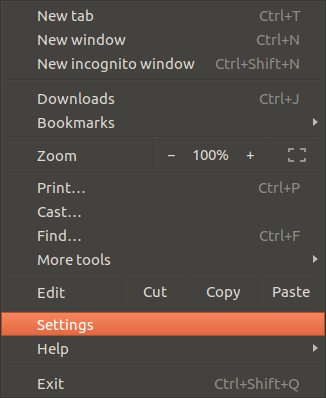 Click on OK when the Root CA dialog appears as see previously. 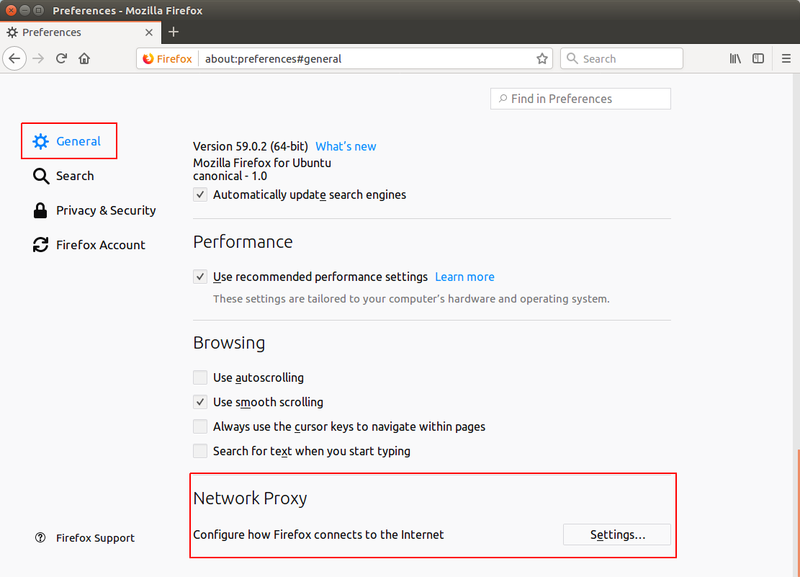 In this example, we’ll use Firefox because its proxy settings are confined. That proxy settings are properly set to the appropriate hostname and port. It usually boils down to the points described above. Now browse to https://httpbin.org. You should see requests filling in within the Recording Controller. Congratulations! 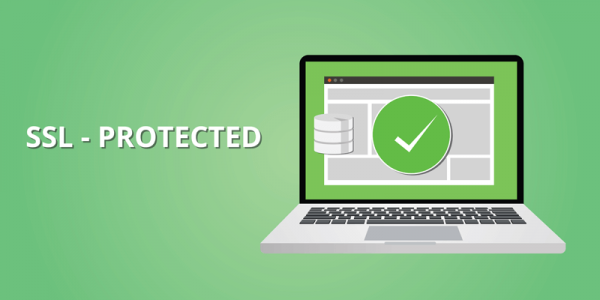 You’ve just recorded an SSL protected website using JMeter. 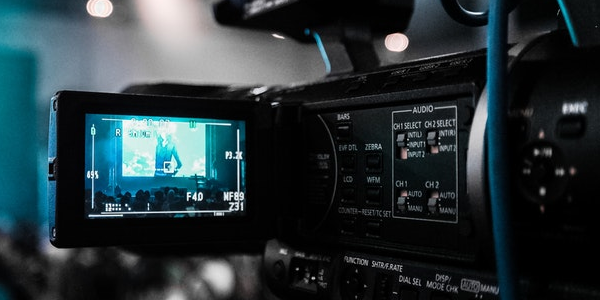 Once you are finished, go back to JMeter’s Recorder, and click on Stop to stop the recording. 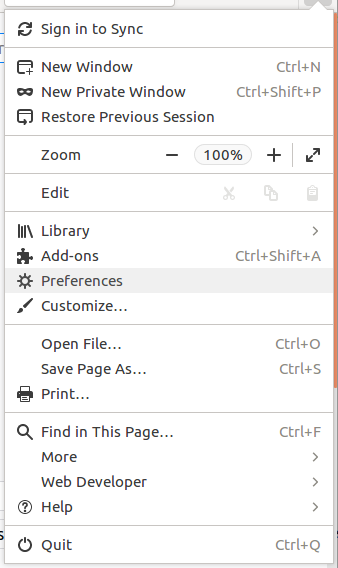 Remember proxy settings are still set within Firefox. 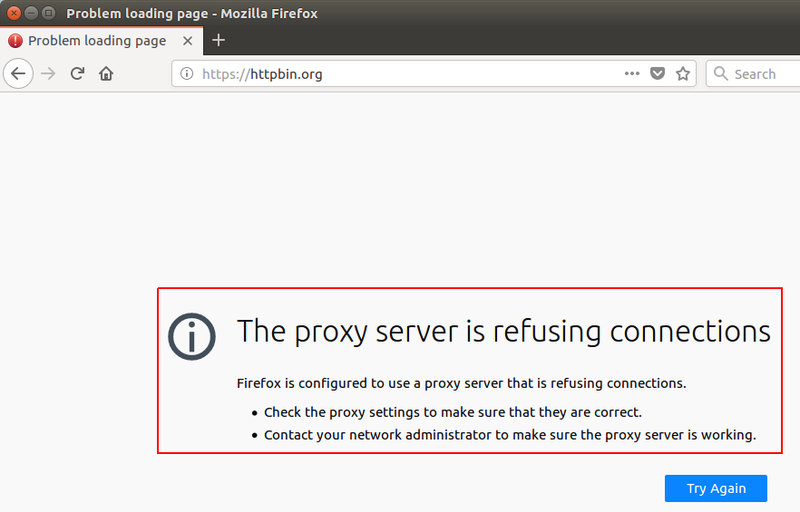 Any attempt to browse while JMeter’s proxy is stopped / not running will result in the The proxy is refusing connections error. 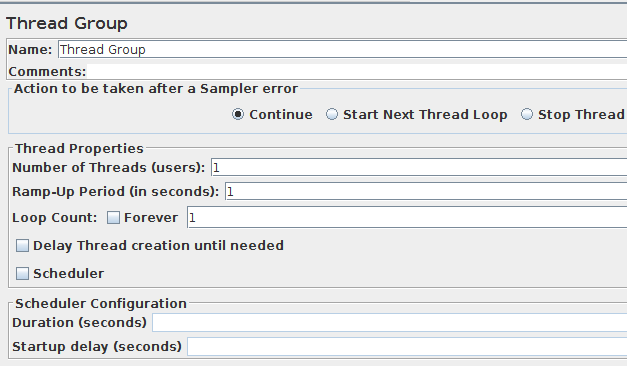 In case you find JMeter recording too cumbersome, you may want to use the HAR import feature of OctoPerf to get there. It’s available even with a free account and you can export your script back as a JMX anytime. You’re new to JMeter? No worries. We have cooked a JMeter Tutorial for beginners too.